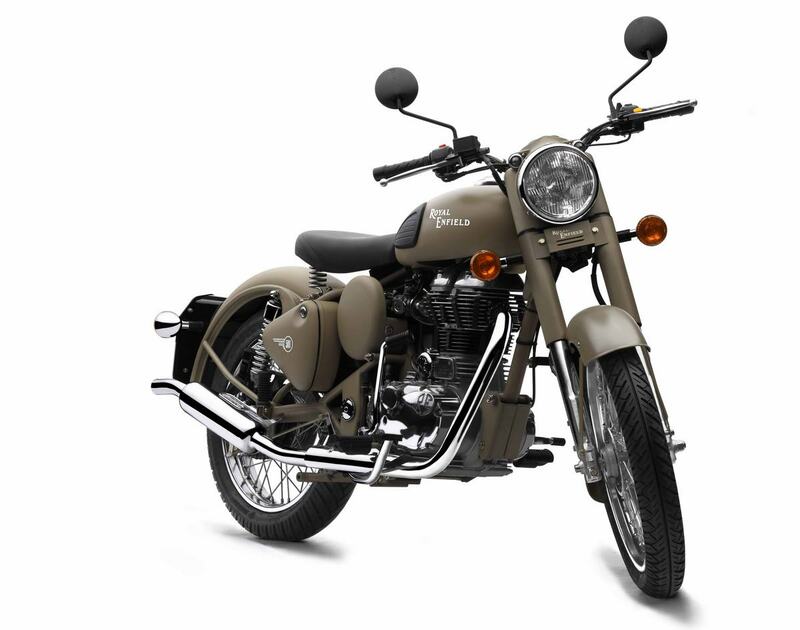 New for 2012, Desert Storm is an addition to the popular range of Royal Enfield Classic 500 motorcycles that pays homage to the company's military heritage, which stretches back to the late 19th century. 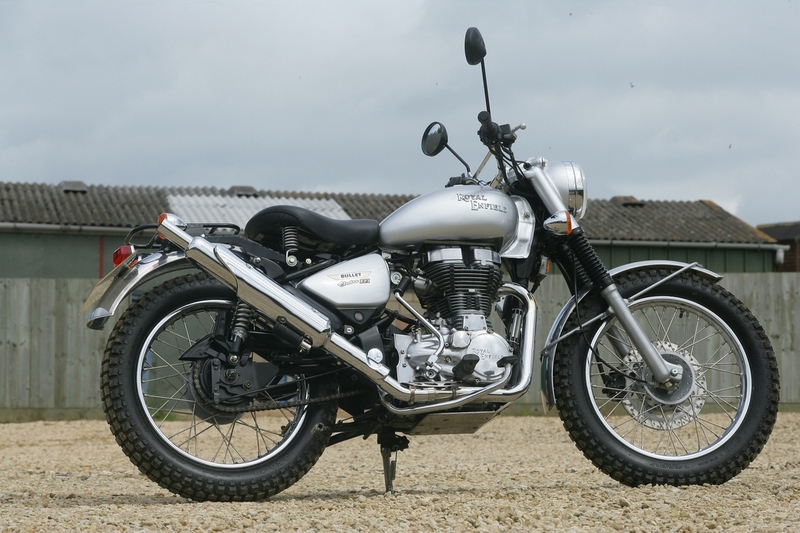 With its bodywork and frame painted in matt sand colour, and plain white badges, Desert Storm contrasts with the high gloss finish of the majority of traditionally styled models in the Royal Enfield range. 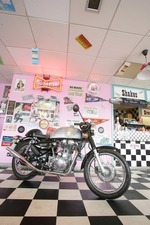 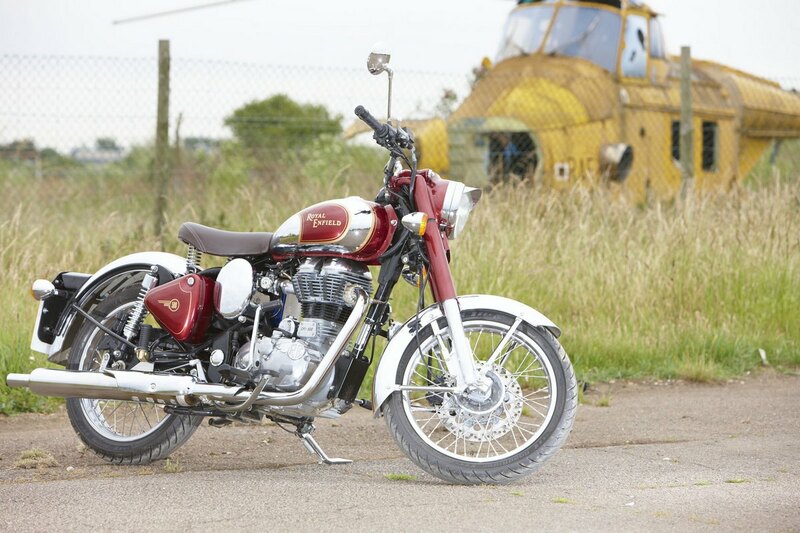 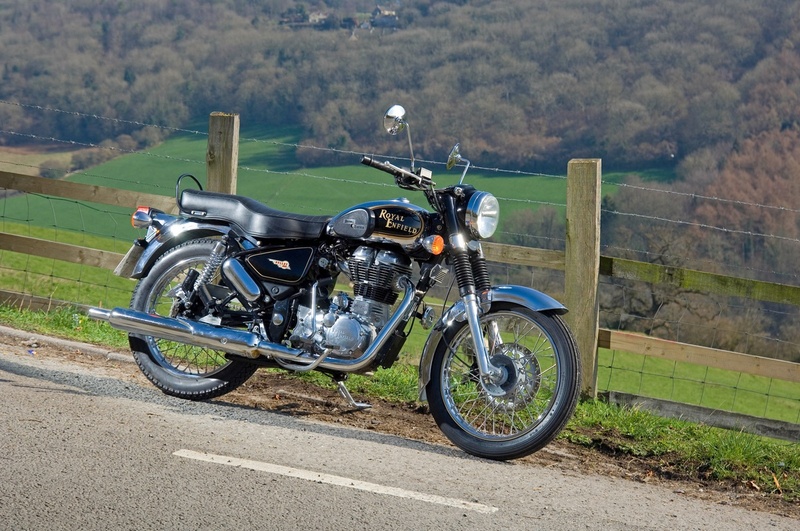 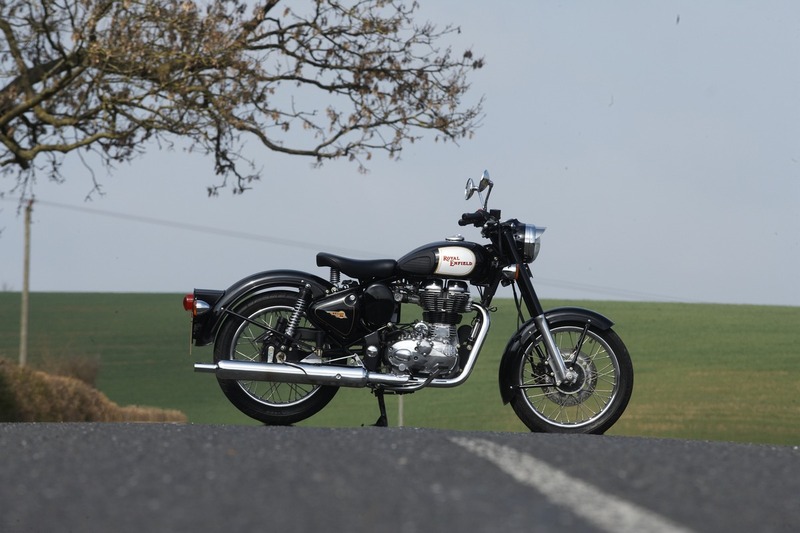 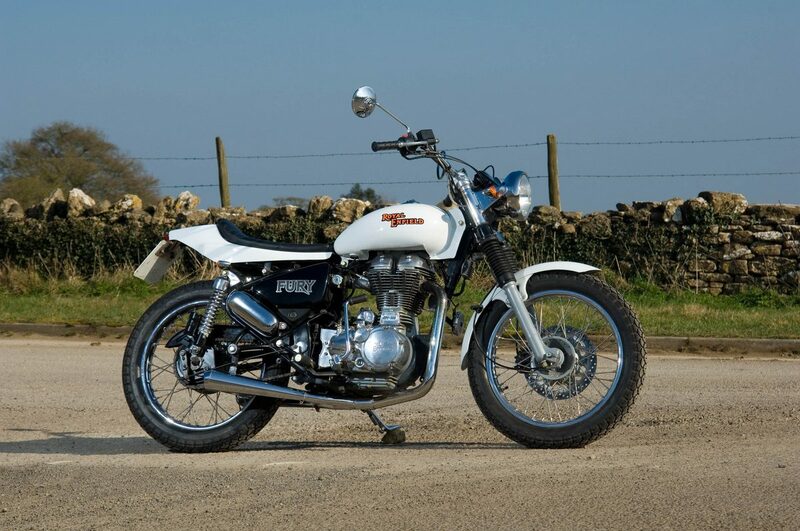 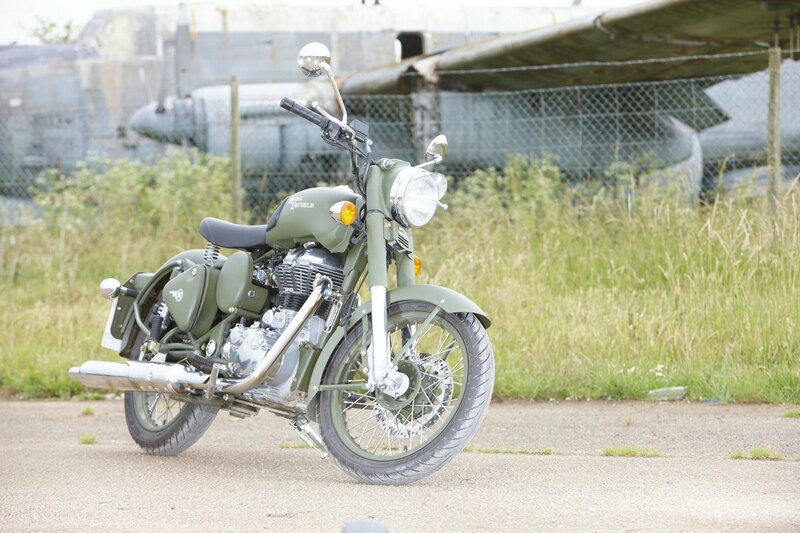 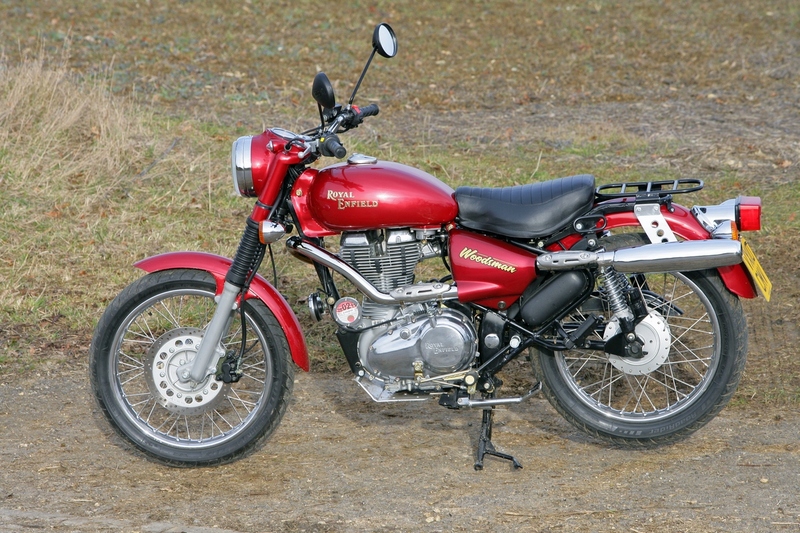 Priced at £5195 the Desert Storm is available through Royal Enfield dealers. 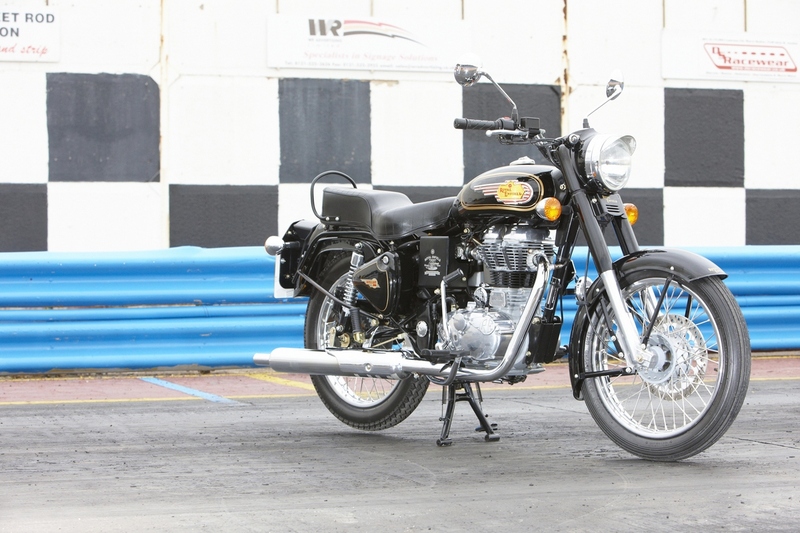 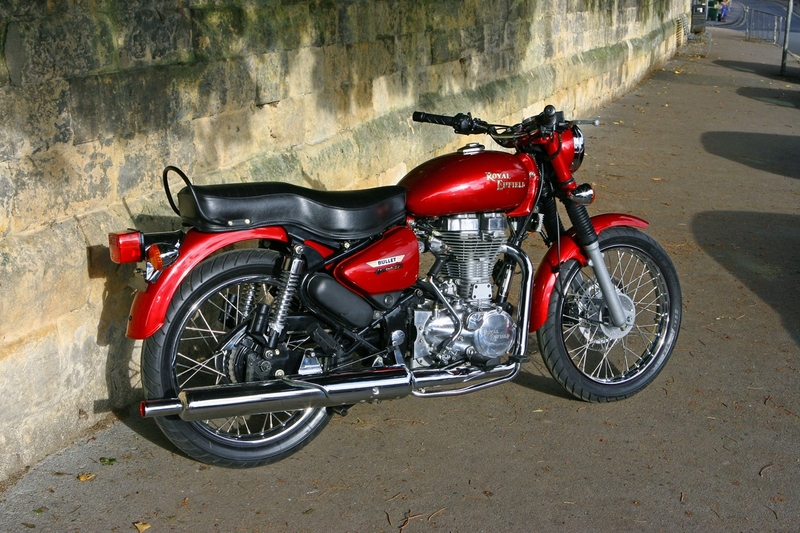 For more information call 01386 700 907 or visit royal-enfield.com.